We pay cash for Hyundai Car Removals Adelaide. We love to make top cash offers, so give us a call, and we’ll give you our best price for your Hyundai of any make and condition. Manufactured by Hyundai Motor Company, few would deny that Hyundai cars are great value for money. Hyundai vehicles are affordable, stylish, and reliable. The manufacturer is among the largest integrated automobile manufacturer worldwide, and for most Hyundai drivers, it is hard not to feel the spirit of the Hyundai when behind the wheel. With their wide range of models, there’s a Hyundai for everyone. Customers can choose from Hyundai Accent, Elantra, Santa Fe and more. While they are typically high-demand vehicles, selling an old, used or scrap Hyundai car can be a bit of a challenge. We Car Removal are a Scrap Car Buyers Adelaide that pays top Cash for Used Hyundai Cars. If you’re located in Adelaide and looking for a reliable car buyer for your Hyundai, you’ve come to the right place! 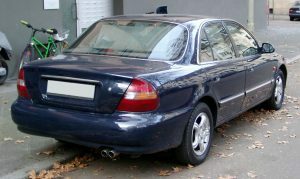 Sell your Hyundai to Car Removal Adelaide, and we are on our way to your place in the city to remove the car for free. We are car buyers that you don’t waste time getting your car sold. We arrive at your place to buy & remove your car. With ‘quick cash car removals in Adelaide’ that is completed only at a time that fits the schedules of our customers, so your Hyundai is removed when it is convenient for you. With Car Removal Adelaide, you can get cash for your scrap, old and damaged car by having us recycle the car. We are eco-friendly car recyclers that don’t pollute the environment with our car disposals. Our car disposals are green as we recycle the cars. The environment doesn’t suffer from hazardous toxins from the car in a landfill; but, is disposed of in an eco-friendly manner. With us, you go green and get green for the recycling of the metals of your Hyundai. Why Choose Car Removals Adelaide? • Instant cash for Hyundai cars quotes – Over the phone or online, expect our top cash offer. • Free Hyundai car removals Adelaide – We’ll be to your place when it is convenient for you. 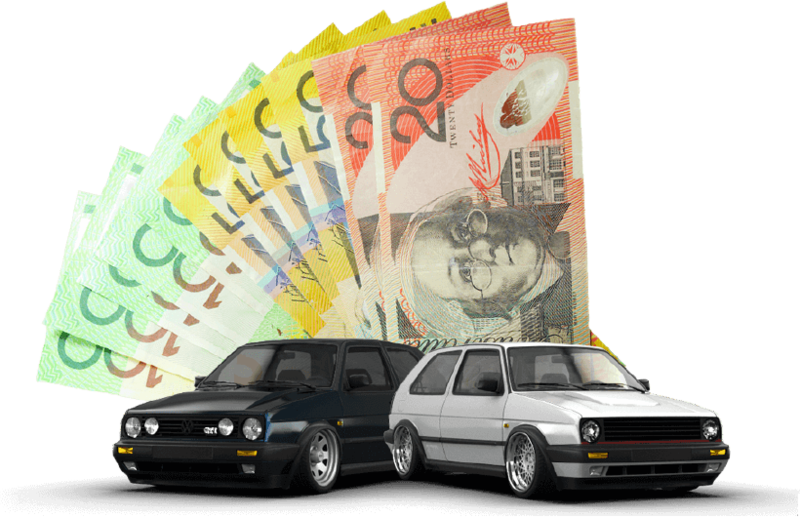 • Instant cash for cars Adelaide – We pay cash for your car during its removal process. • Free paperwork – You sign, and the deal is complete. With Car Removal Adelaide, you have a car buyer for your Hyundai whatever its condition. Get a cash quote by calling us at the number below or fill out our “Get a Quote” form at the top right of this page. Call us at 0477 413 136.